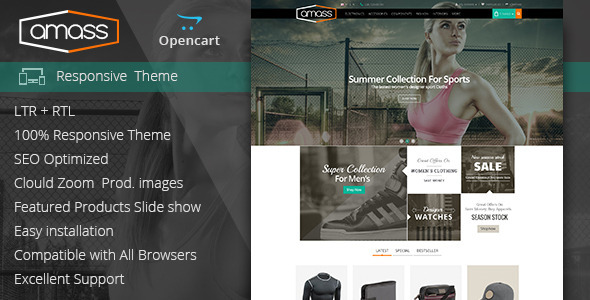 Upgraded theme package for support Opencart latest version 2.1.0.1. 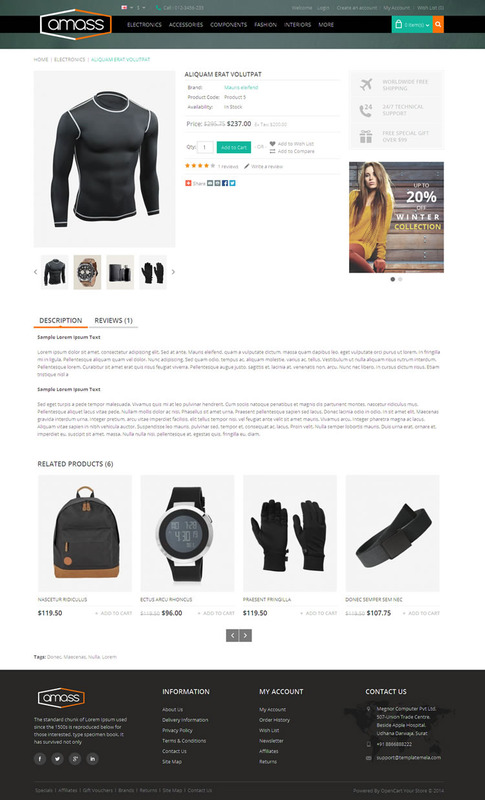 Minor update with documentation file and small update in CSS file. 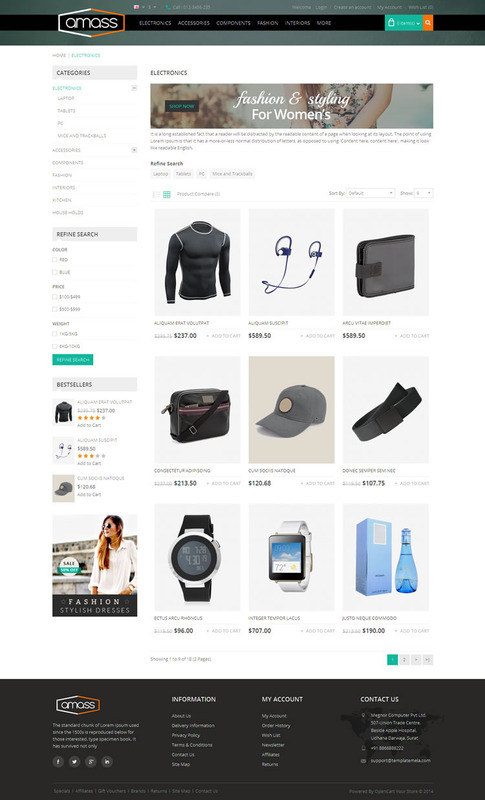 Created totally new theme for support Opencart v2.0.1.1.